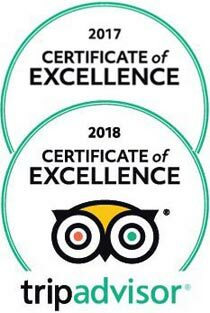 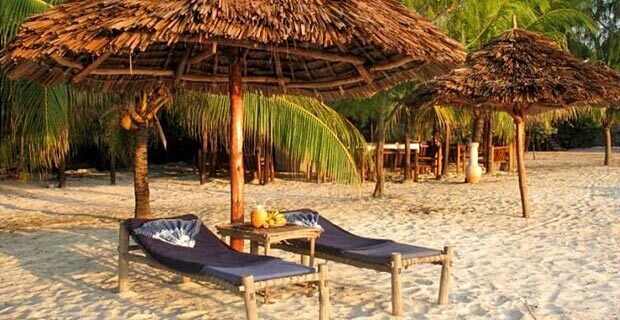 Directly next to the Indian Ocean, this clean, well-managed and rather basic hotel offers a friendly and personal service. 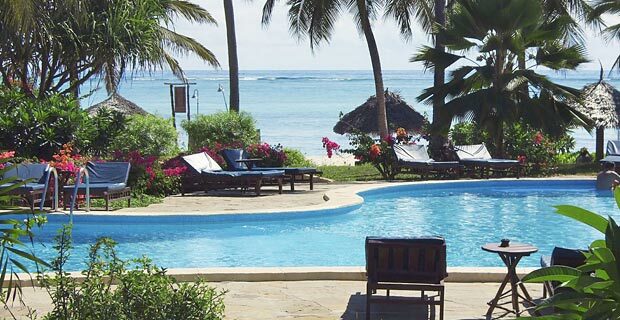 With its shady palm trees and relaxed atmosphere, the hotel is perfect for travellers seeking rest and relaxation. 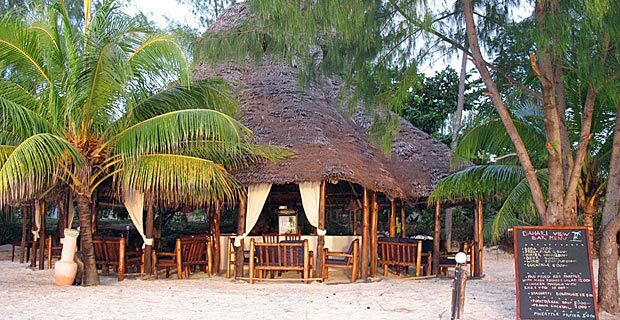 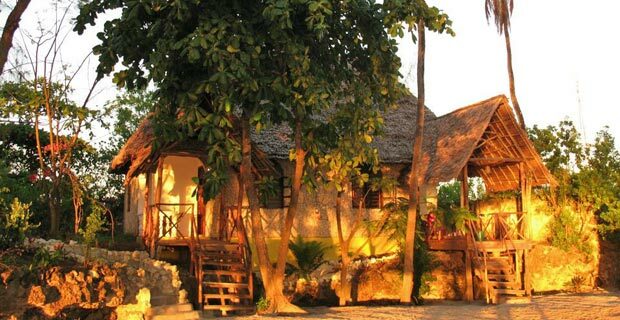 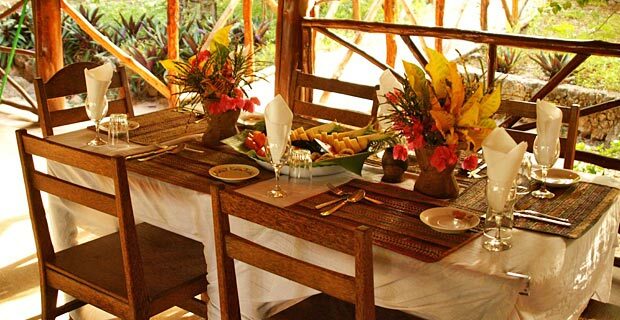 14 bungalows, furnished in traditional Swahili-style, lie between the coconut palms on the beautiful beach. 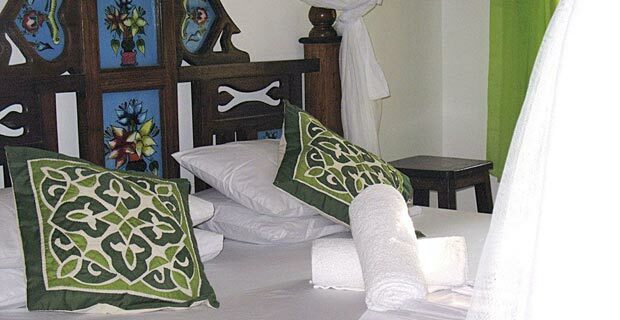 Each rooms is equipped with a ceiling fan, mosquito net, bathroom with shower and toilet, as well as a small veranda. 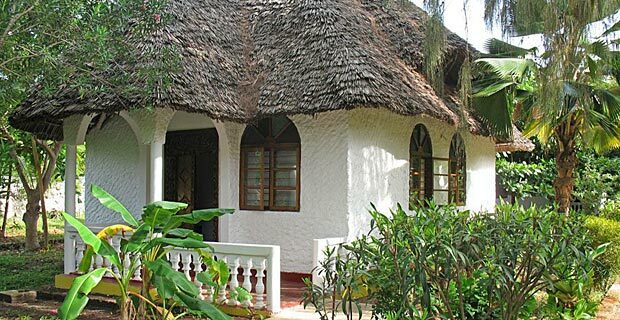 Internet access is available at additional cost.